It's time to start thinking about Valentine's Day! 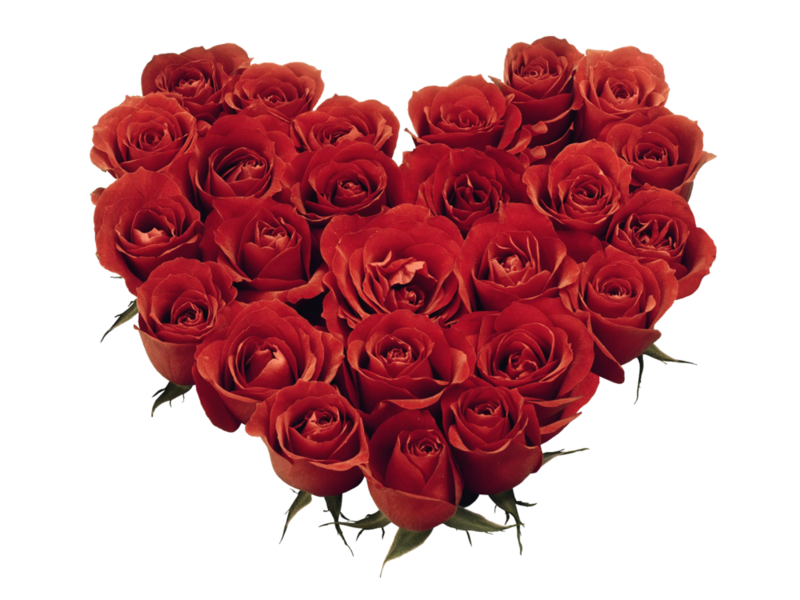 Massage gift certificates are perfect for Valentine's Day, if you're considering getting a romantic couples massage. If you are looking for the perfect Valentine's Day gift for that special person or couple in your life, consider giving the gift of relaxation, closeness, and intimacy in the form of a day spa gift certificate or simply setup an appointment and bring them in as a surprise. To celebrate love and our loved ones, Panacea Massage will offer a free glass of wine and fresh strawberry chocolates to everyone that books a Couples Massage in February (gift cards are eligible for this as well). You can give the special person in your life a gift certificate for a special spa day, massage, or facial. You can gift a Valentine's Couples Massage or couples experience that you can share together! This is also a great idea as a gift for another couple. You can come in for a fun, romantic, and very unique couples experience at the spa around Valentine's Day.